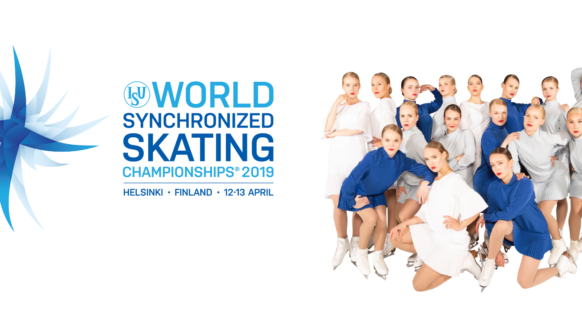 Finnish Figure Skating Association hosts the ISU World Synchronized Skating Championships in Helsinki on 12-13 April, 2019. The previous Synchronized Skating Championships were held in Helsinki 2001 and 2011 and the ISU Junior World Synchronized Skating Championships in 2013. 24 teams from 20 countries will take part in the competition, and Helsinki Rockettes and Marigold IceUnity will represent Finland. Finland and Marigold IceUnity are the dominant world champions, so there are special expectations for this competition. 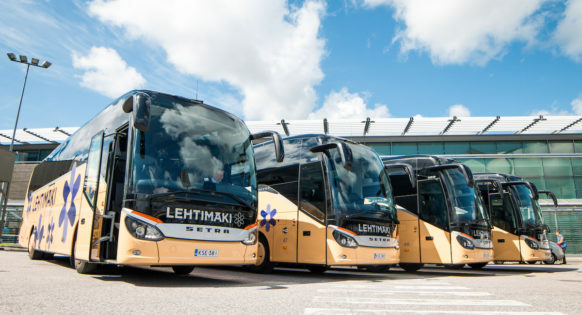 Lehtimäki Charter will take care of the transportation of the skating teams. 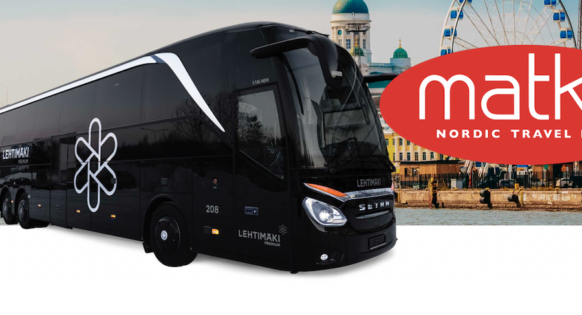 Transport between the airport, the ice rink and the hotel is carried out safely by high-quality charter buses. – The popularity of the event is very high! Tickets were sold in less than an hour last autumn. In Finland, synchronized skating is very popular. 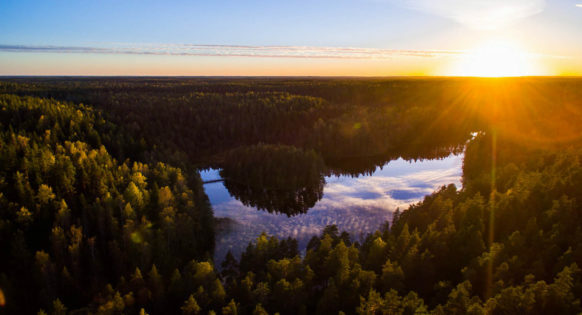 Our country has more than 180 teams, what is more than anywhere else in the world, says Mila Kajas-Virtanen, Marketing and Communications Manager at the Finnish Figure Skating Association. Nearly 400 volunteers are involved in the event. The competition is organized by the Finnish Figure Skating Association. Lehtimäki Tilausajot wishes the best of luck and success to all teams – especially Helsinki Rockettes and Marigold IceUnity!